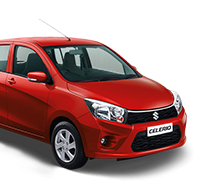 The customer friendly centre for purchase, insurance and service of cars from the most popular automotive brand of India – Maruti Suzuki. Our integrated network of car sales and services is spread across strategic locations that you can conveniently reach. With showrooms and service centres in Delhi, NCR, Haryana, Uttar Pradesh and Uttarakhand, Rohan Motors is committed to delivering quality service and optimum value to all its customers. Our trained sales and service personnel understand that needs and preferences of car buyers/owners can be very different and this is why we offer personalised support to all our customers. The team of dedicated sales and field executives will guide you through the complete process while also helping you to select the car model, version and features that meet your choice and requirements. 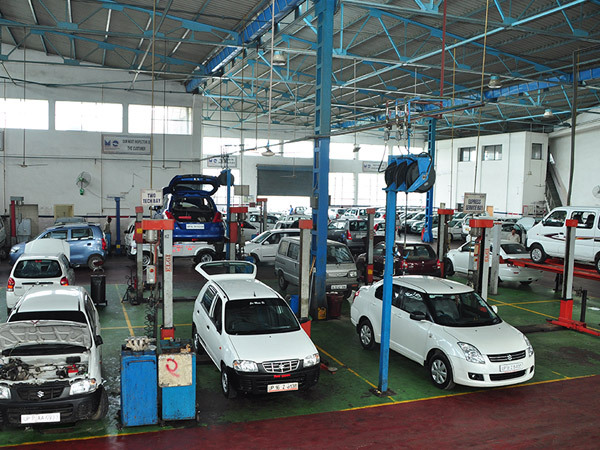 Our service centres have state-of-the-art facilities, in line with Maruti Suzuki’s standards. 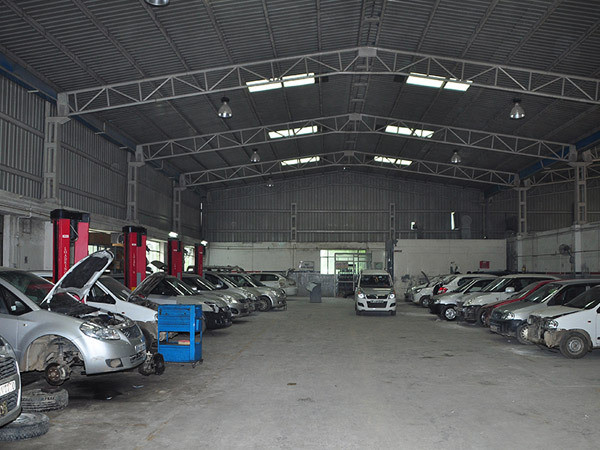 The service team is technically qualified and well trained to offer solutions that ensure high levels of maintenance for your cars. 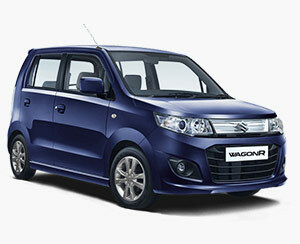 Rohan Motors aims to give you a pleasant experience of buying and owning a Maruti Suzuki vehicle. 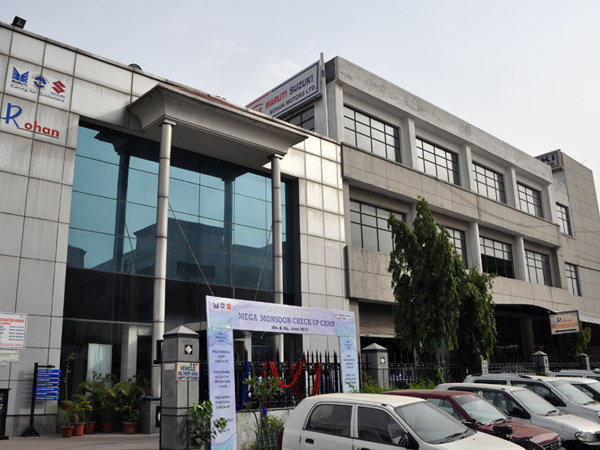 At each of our centres, we love to deliver speedy, courteous and efficient services for our valued customers. When it comes to their cars, we like to address all possible needs of our customers. 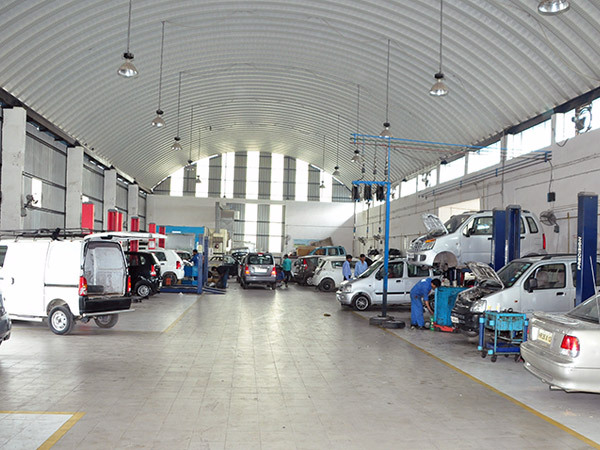 Our well furbished facilities, advanced tools and equipment controlled by experienced, trained and courteous personnel make for unparalleled customer service. 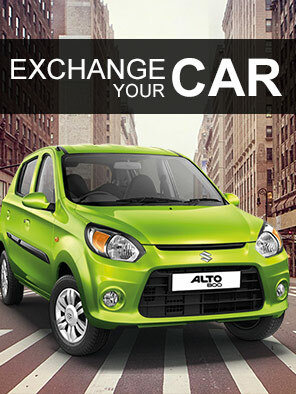 Have a used Maruti car to sell or wish to buy a pre-owned car? 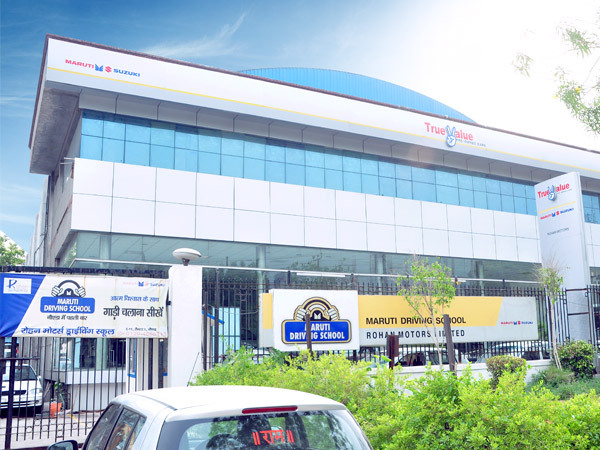 We have authorised outlets for Maruti True Value - the largest certified used car dealer network of India. With Maruti Suzuki True Value scheme, you are always assured of fair and transparent deals on pre-owned cars…..
Rohan Motors gives you the flexibility and convenience to register online for your car service reminders, service booking & any feedback for the job. 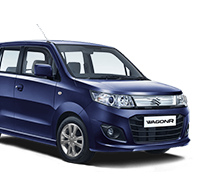 You may also register online for test drives, new product and/or service information and any other general inquires for Maruti Suzuki offers through Rohan Motors…. 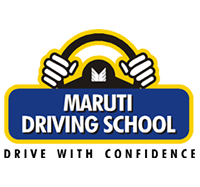 Get trained for the art of safe and skilled driving on Indian roads by professional instructors at Maruti Driving School. With the trusted Maruti Insurance facility at our premise, you do not need to search for automobile insurance providers elsewhere. 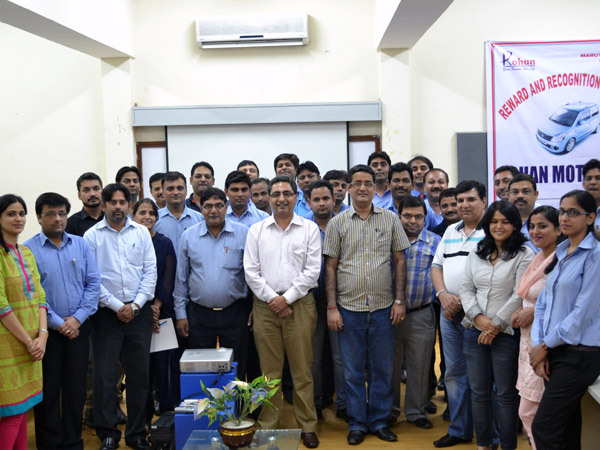 September 1, 2015 Rohan Motor inaugurate Nexa Showroom in Noida September 3, 2013 Rohan Motor launches its new website.